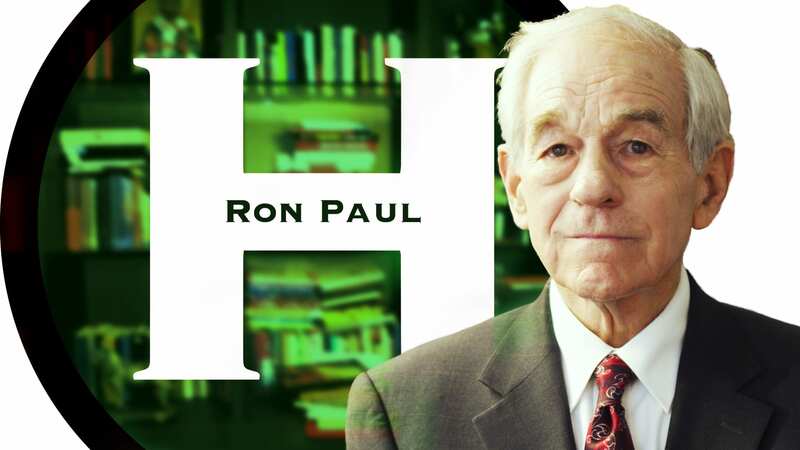 EXCLUSIVE SHORT for The Herland Report TV (HTV): “We will push the dollar over the edge eventually, because we keep printing too many,” says Dr. Ron Paul, former US Senator, presidential candidate, Congressman, Libertarian, author and founder of The Liberty Report. Dr. Ron Paul is sharply critical of the Federal Reserve, the military-industrial complex, the NSA surveillance and the US participation in the wars abroad. He is also president of The Ron Paul Institute. Herland has for many years written extensively in leading newspapers on a variety of issues and appeared as a guest on a variety of TV shows. She was born and raised in Africa, has lived in South America and currently in the Middle East, and travelled extensively in Asia.